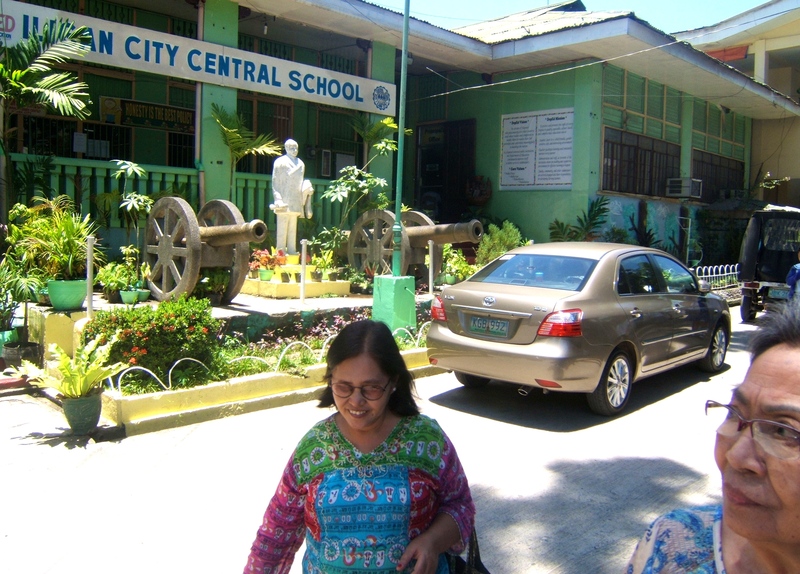 In 2012, Rotarians from the Rotary Club Chicago Far North visited the Iligan Central Elementary School and donated English dictionaries to the school teachers. 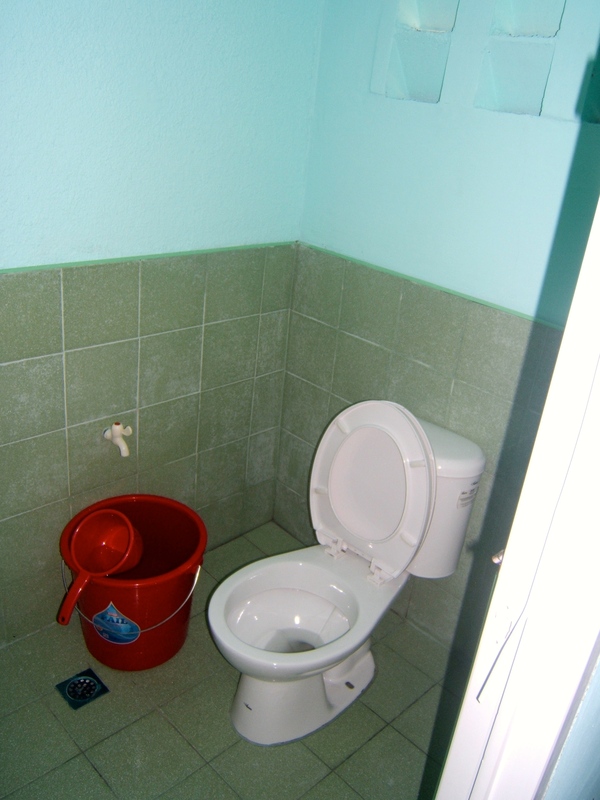 The Rotarians from Chicago also saw that the school did not have functioning toilets for the students and teachers at that time. 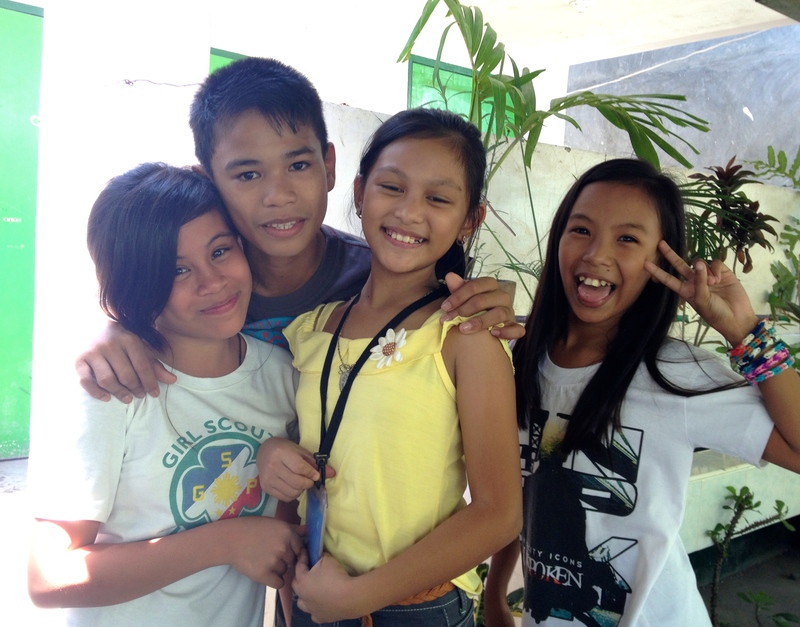 The Bayanihan Foundation partnered with the Rotary Club Chicago Far North and the Rotary Club Iligan East to make sure that the 4,000 school children in Iligan Central Elementary School would have functioning and sanitary toilets to use. In 2014, I visited the Iligan Central Elementary School to inaugurate the newly built latrines for the school. In August 2014, I helped inaugurate two new latrines at the Iligan Central Elementary School that will provide clean water and washroom facilities for 4,000 school children. 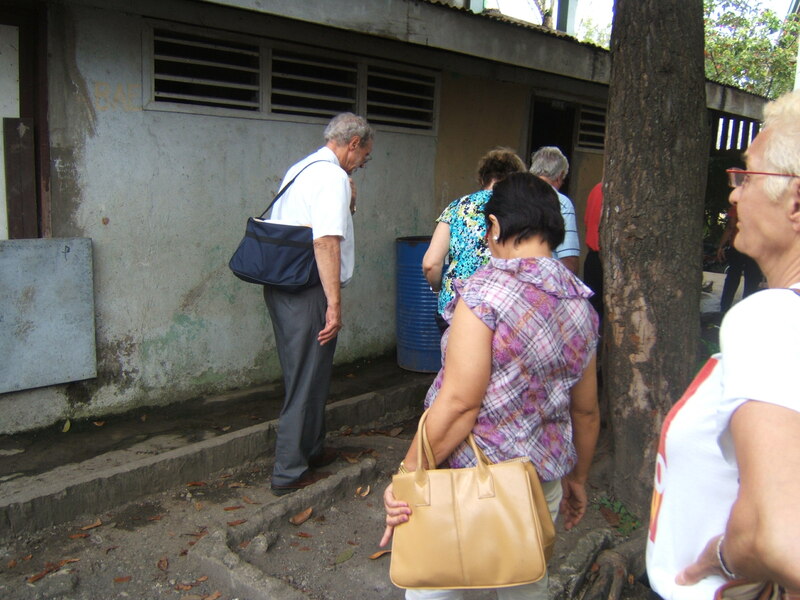 These new latrines would not have been possible without the help of my uncle, Dr. Vicente Saavedra and my aunt, Luz Saavedra who helped supervised daily the construction of the latrines. 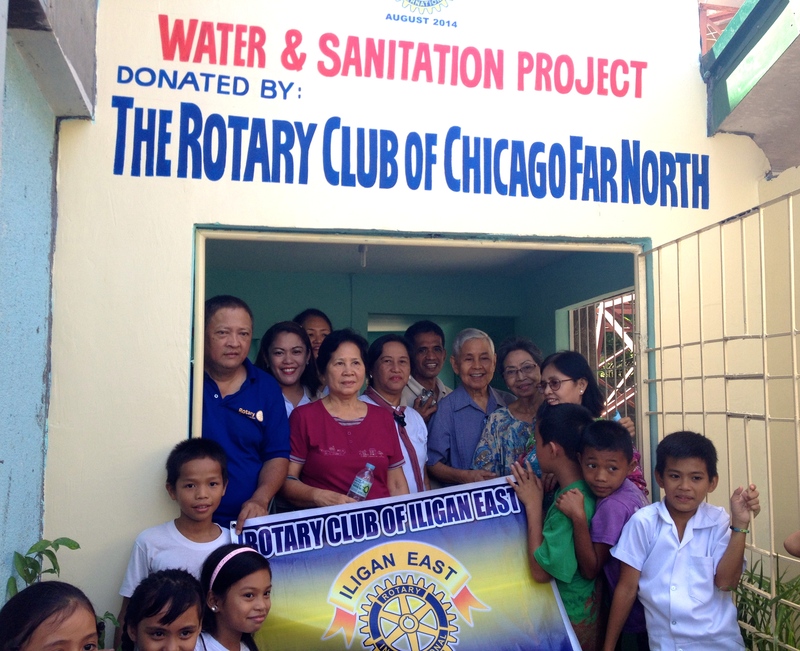 The latrines were also made in partnership with the Rotary Club Iligan East. 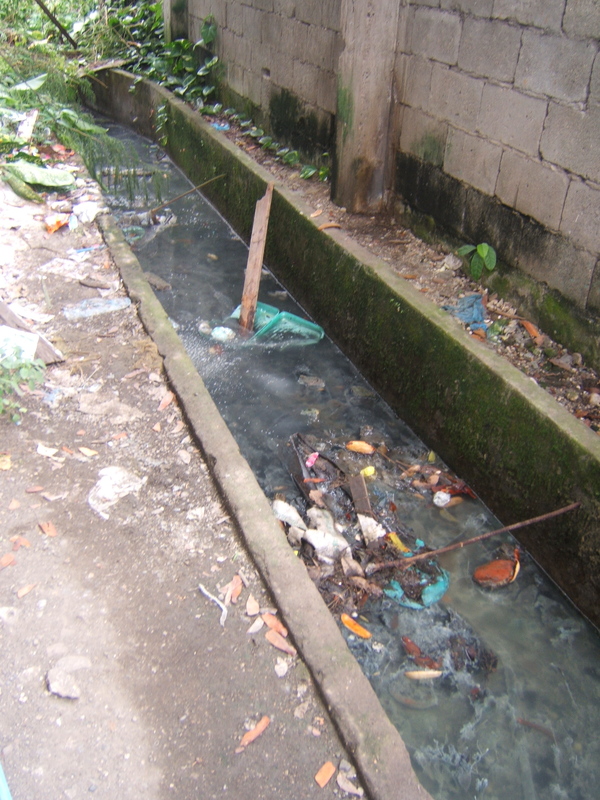 This entry was posted in Diaspora Giving, Health, Philippines, Poverty and tagged diaspora philanthropy, Health, Rotary. Bookmark the permalink. I salute them for their charitable works. many thanks. Thank you for your positive comments. This project was made possible with the partnership from the Rotary Chicago Far North and the Rotary Iligan East and the support of Dr. Vicente Saavedra and Ms. Luz Saavedra. Thank you for your positive feedback and for reading my blog.